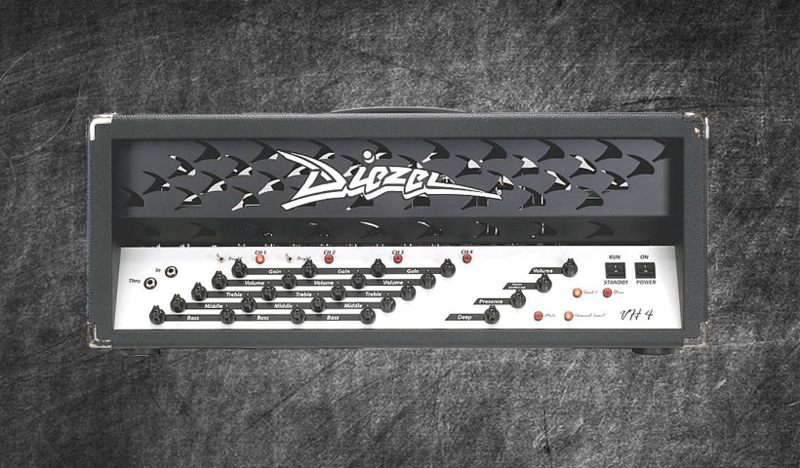 The infamous Diezel VH4. Imagine if an amp had 4 channels , 4 different preamps that can be altered as you please that covers every single style of music imaginable , that’s the VH4. Profiled ready to roll with 30 DIRECT profiles and 88 STUDIO this Diezel VH4 Kemper Profile pack will leave you wanting more , more and more! Featuring many high quality versatile profiles from clean to crunch to rock and roll to blistering heavy death / thrash / djent and anything in between this is the ultimate Diesel pack. Cabs include a Mesa Boogie 4×12, Bogner 4×12 and a Zilla Fat Boy 2×12 with an SM57 and MD421 combo and variations. Boosts include a Fortin 33, MXR Wylde OD and a Keeley TS808.